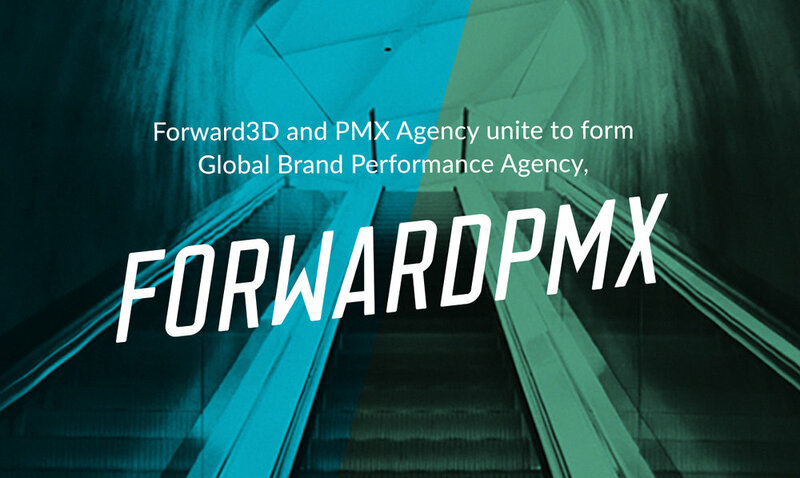 Forward3D and PMX Agency are uniting to form ForwardPMX, a global brand performance marketing agency, employing 700 people across 20 offices. The new brand, part of the Stagwell Group, combines advanced capabilities across North America, EMEA and APAC, and brings a unified global vision for technology and performance that enables brands to operate across any market, platform or language, worldwide. “We created ForwardPMX with deliberate size, scope and capabilities in mind, that make us inherently nimbler, more adaptable and more responsive to change. This isn’t a matter of consolidation, this is two leading agencies coming together out of an opportunity to be, not only the better, but the best option for brands.